An efficient payroll system benefits your staff, your books and your business. If your business currently employs or is planning to employ staff, you need a payroll processing system. While you can opt to process your own payroll, the demands of it can be time-consuming, and the consequences of getting it wrong can be costly. Our comprehensive payroll processing services take the challenges of payroll admin and tax report filing off your hands. You’ll have peace of mind that your employees will be paid the correct amounts and on time – and that your record-keeping is accurate and up to date. 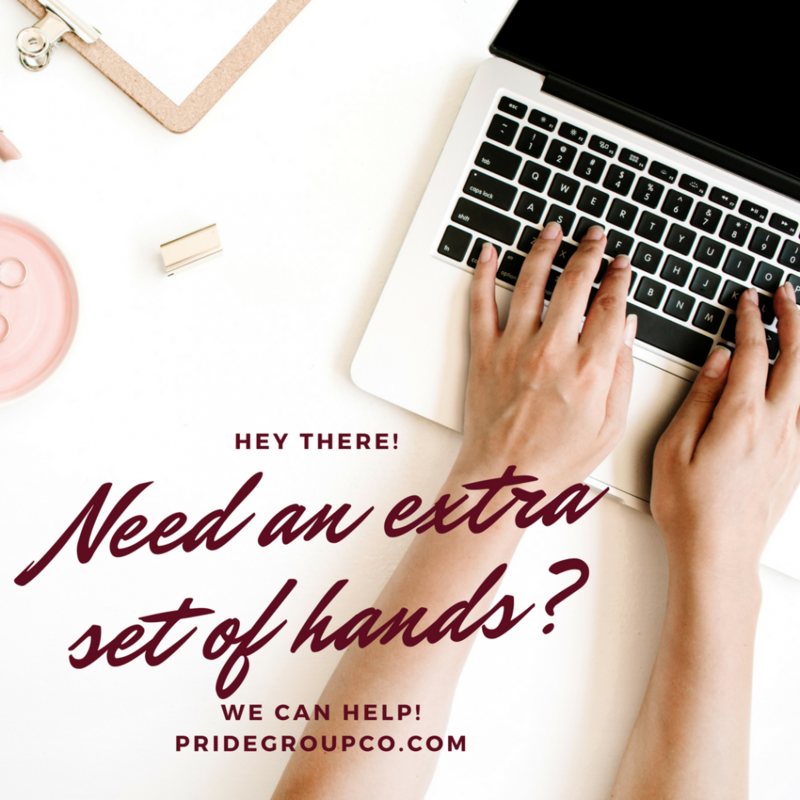 Not all businesses run on the same payroll schedule, and we’re happy to accommodate your specific payroll needs, running your payroll weekly, biweekly or monthly as needed. Our standard service accommodates payment of up to 24 employees via direct transfer or check, ensuring that your employees are looked after. Our system calculates gross and net pay based on whether the employee is salaried or hourly, and deducts federal income tax, Social Security, Medicare and any other deductions agreed upon by the employee or required by your business’ circumstances. Bonuses, commissions, back-pay and pro rata payments are also incorporated as needed, and addresses, bank details and new hire details are added and updated with each cycle. Depending on your preferences, details of each payment are forwarded either directly to the relevant staff members or to the responsible department. In addition to overseeing each pay cycle, we also file all required reports with local, state and federal tax agencies, and prepare and file W3 and W2 forms at the end of each working year. An efficient payroll system benefits your staff, your books and your business. Rather than taking on what can be a gargantuan task yourself, get in touch to see how we can help.